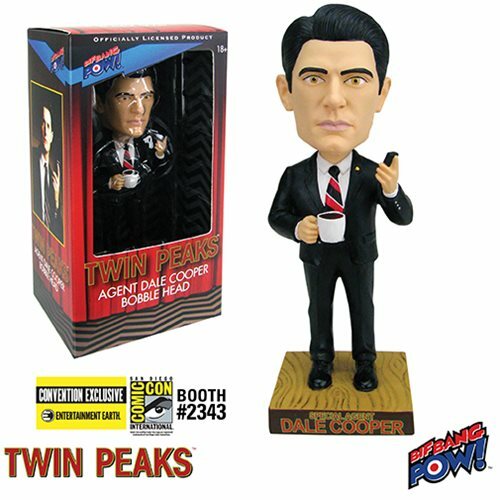 This Twin Peaks Agent Cooper Bobble Head depicts Special Agent Dale Cooper from the original Twin Peaks. 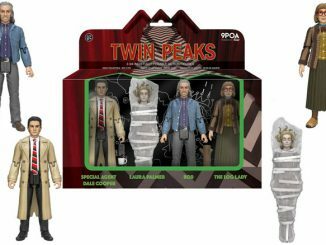 It is a 7-inch scale resin bobble head that features an excellent likeness to actor Kyle MacLachlan. 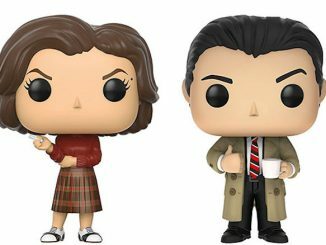 FBI Special Agent Dale Cooper has his coffee cup and microcassette recorder in hand, so he can drink up and talk to Diane. 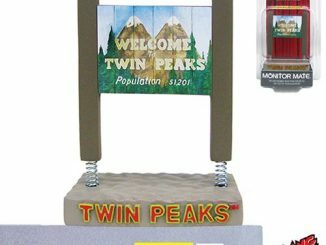 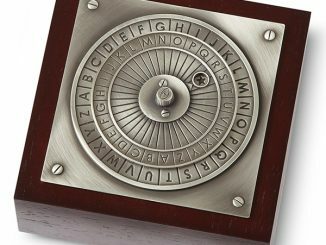 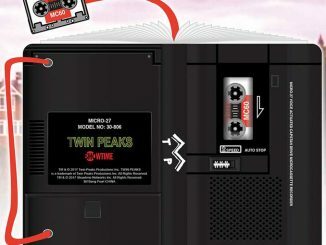 This is a great collectible for Twin Peaks fans. 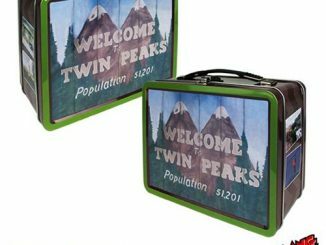 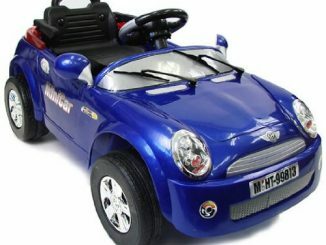 It has a base that displays the words “Special Agent Dale Cooper” on the front with the TWIN PEAKS logo on the back. 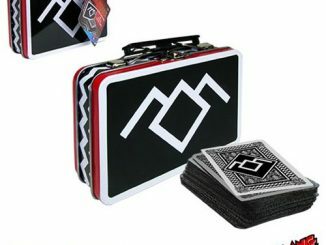 It is a must for fans. 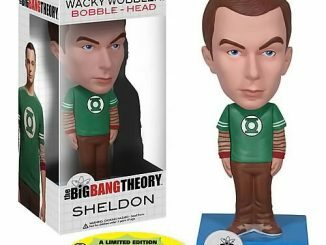 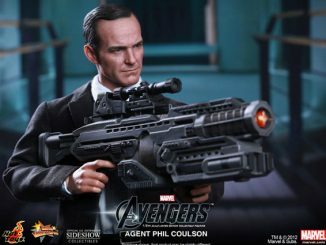 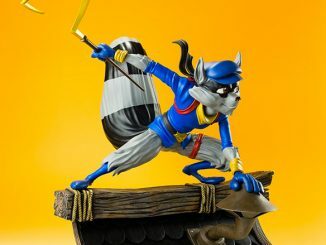 Get yours for only $14.99 from Entertainment Earth.